Real time operating system or RTOS. RTOS supervises and monitors the application software and offers mechanism to allow the processor to operate on the basis of its schedule by paying heed to a plan to control the latencies. It defines the way a system works. It lays down the rules in the ongoing execution of an application program. 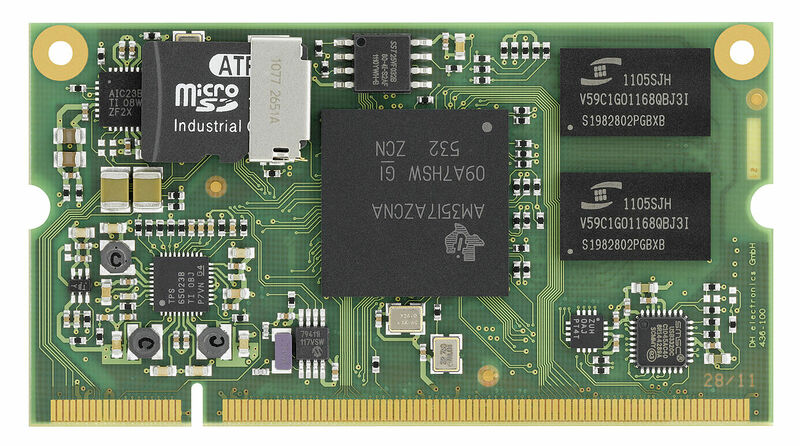 A small scale embedded system doesn’t have RTOS. An embedded system is meant to perform a particular operation and then it repeats. All the computing systems bear limitations on the design metrics, however, those on the embedded systems can be significantly tight. Design metrics help in measuring the implementation features like cost, power, size, and performance. The size should be as small as to fit in a single chip, fast performance to process rela time data and use minimum power to extend battery life. Many embedded systems react to the changes on a continuous basis in the system environment and must determine results in real time with zero delays. It is either a microprocessor or microcontroller based. It must bear some memory, as the associate software usually embeds itself in ROM. It doesn’t require any secondary memories in the computer system. It must have an active connectivity to all peripherals in order to connect input and output devices. The software is usually based on more features and flexibility. On the other hand, hardware is used for performance and security. Embedded systems bestow you with enhanced performance. Actuator compares the output of DA converter to the actual one stored and stores the approved one.